You will have 2 days to start watching this media and 48 hours to finish it after you start watching. Already rented this media? Sign In now. 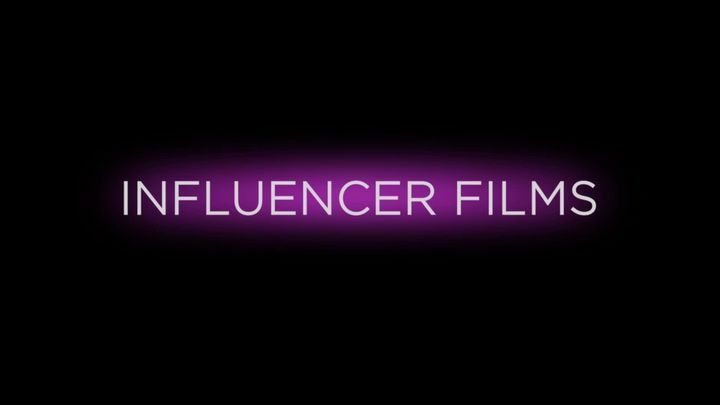 Ever wonder how a generation of millennials made millions of dollars with an iPhone just following their passions? How some went from living in their parents basement, skateboarding the day away, to literally becoming more famous that some movie stars? This didn't just happen overnight. For decades there were technologies, companies, products and market conditions that were paving the way for todays social media infrastructure. 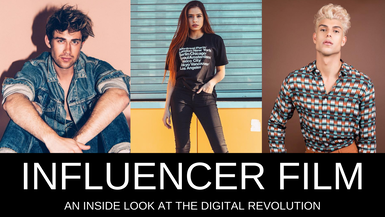 Influencer takes you on a journey to meet some of these people and technologies, while exploring the mind and the day to day of social media influencers.